A new home on Gilpin Street is in the midst of construction in Fairview. There is a significant handful of viable options, some preparing to move forward, and others in a position to come off the sidelines. In news that broke Jan. 18, Yampa Valley Electric Association sold the Overlook Park subdivision, just within the city’s western limits, to a limited liability company registered to a Steamboat Springs man, Bob Zibell, for $3,282,500. The site was previously approved for 140 home lots. Senior city planner Bob Keenan confirmed that Overlook Park still has a viable, vested development permit that would allow a developer to complete infrastructure and develop building lots. Steamboat Today also reported in December 2017 that a limited liability company with a registered address in Dallas, Texas, had purchased the remaining 26 lots in the first phase of the new Sunlight subdivision. Construction crews were installing roof trusses on the first spec home (not part of the recent lot purchase) in Sunlight in the third week of January. A recent magazine advertisement, promoting the neighborhood, describes it as a partnership between JSM Builders and Accelerant Group and indicates there will be homes ranging from 1,500 to 2,200 square feet with prices ranging from $500,000 to $750,000. When approached for an interview, JSM Builders principal Jeremy MacGray said through an intermediary that he wasn’t prepared to talk about the partnership’s plans. MacGray is also involved in the newly approved Urban Street neighborhood off of lower Walton Creek Road, across Owl Hoot Trail from Casey’s Pond Senior Living. Urban Street was approved late in 2017 to develop 86 housing units comprising a mix of condos, row houses, duplexes and triplexes. 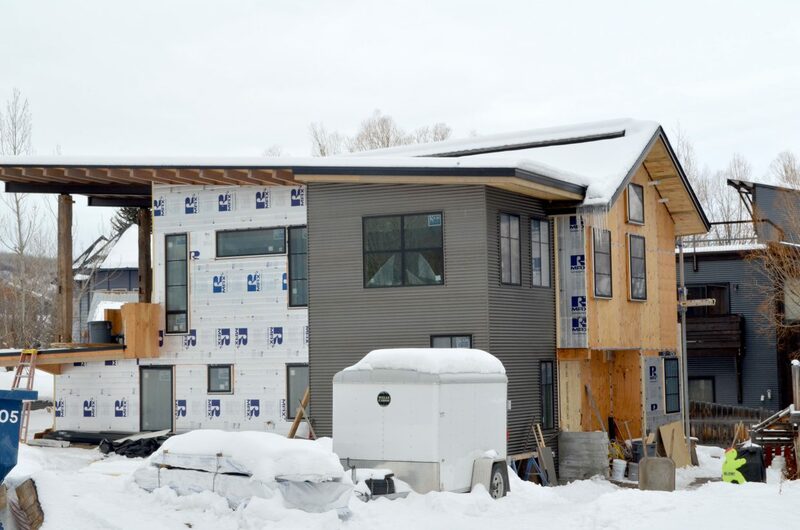 Another possibility is the revival of an existing city of Steamboat Springs development permit, granted in 2016, to develop 180 condominiums in 11 four-story buildings at Steamboat Crossings South on the west side of U.S. Highway 40 south of Pine Grove Road and south of the new Steamboat Emergency Center. Keenan verified that the development permit for that project is also vested. STEAMBOAT SPRINGS — 2018 isn’t even a month old and already there are signs the Steamboat Springs housing market could be constrained by a severe shortage of inventory — there just aren’t many homes for sale as the new year begins. The shortage of supply is especially acute for single-family homes in price ranges that are considered to be attainable for working families. 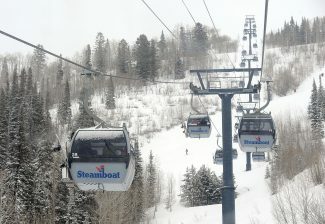 Labor’s demand study of the Steamboat market actually expands outside the city limits to include the Western subdivisions of Heritage Park, Steamboat II and Silver Spur. 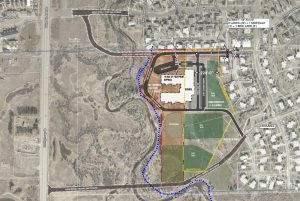 He also includes the South Valley and Strawberry Park, with the intention of approximating the boundaries of the Steamboat Springs School District. 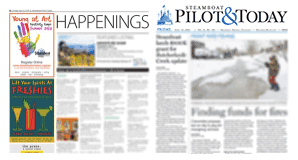 “I’ve always thought of it this way because the Steamboat School District is so important in our market,” Labor said. He went as far as saying that home buyers’ focus on being within the school district has hurt property values in other neighborhoods. Labor has been calculating these statistics for many years, and to put the current supply of single-family home listings in perspective, he points out that the Steamboat market recorded 110 single-family sales priced between $500,000 and $1 million in all of 2017. Based on that figure, he estimates the current listings represent a two-month supply. Goldman agrees that housing supply is tight. As recently as December 2016, he said, listings represented a seven-month supply, and in December 2015, listings represented a 10-month supply. “Until there’s some big development that hits the market quickly — and that doesn’t appear to be on the horizon — it’s going to be hard for supply to catch up with demand at the rate we’re building today,” Goldman said. The short list of homes on the market right now might last a bit longer than two months or four months, simply because the first quarter of the year represents one of the slower periods for real estate. But when spring weather arrives and house hunters bloom like glacier lilies, there won’t be much to choose from, and it could be a competitive environment. Based on dwindling number of homes listed for sale at year’s end, it’s unlikely that 2018 will see the sales volume to match 2017, which was closing in on more than 1,000 units as of the end of November. The Steamboat Springs Board of Realtors reported at the end of November 2017 that there were 404 homes — single-family, condominiums and townhomes — listed for sale with the multiple listing service. 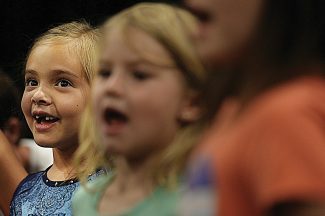 That number is down from 918 at the end of November 2016, a drop of 56 percent. Along with the number of homes available for sale, the gross dollars the asking prices of those homes represent is down 36 percent, from an aggregate total of $992 million at the end of November 2016 to $637 million in 2017. Inevitably, fewer listings will be felt by real estate brokerages and Realtors, as well as by home buyers, with fewer sales to go around. Certainly, there will be some additional inventory coming off the sidelines in 2018. But even for longtime residents, some of them nearing or at retirement age, it may prove difficult to trade down into suitable housing, depending upon the equity they have in their property. 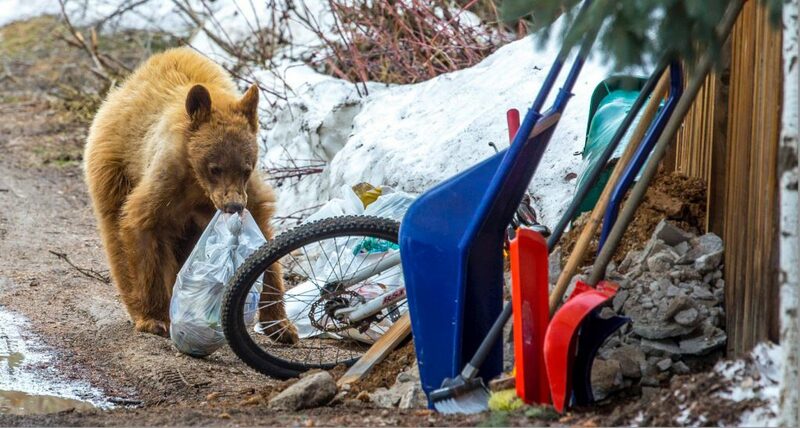 The implication is that some longtime residents may have moved on to other pastures in 2017. 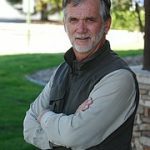 Broker owner Randall Hannaway of Colorado Group Realty reported in a recent market analysis that the median single-family home price in Routt County has come virtually all the way back to where it stood in 2007, before the national crisis created by toxic lending practices caught up to the Steamboat market and the bubble popped. At the end of 2017, the median sold price was $732,000, according to Hannaway. However, there’s a significant difference between the 2007 market and the 2017 market, Hannaway added. Ten years ago, the Steamboat Ski Area base was booming with construction of many high-end resort condominiums including One Steamboat Place, Edgemont Lodge at Wildhorse Meadows and Trailhead Lodge. Those projects were pumping significant amounts of new inventory into the local real estate market, and at the same time, boosting the confidence of prospective buyers for other kinds of residential product throughout Routt County. Hannaway and Goldman agree the high cost of construction is a significant factor in the rising cost of housing here. Hannaway said a surge in high-end building is supporting much higher prices per square foot throughout the market. New home construction in the Sanctuary subdivision, wrapping around Rollingstone Golf Course and Fish Creek, is being bid at about $600 per square foot. And that trend is pulling sales of existing, 15-year-old inventory in the Sanctuary up to $350 to $400 per square foot. 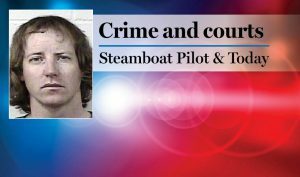 Hannaway added that the lack of inventory in certain modest family housing product categories is disrupting the typical housing pathway for someone pursuing a career in Steamboat. Historically, he explained, a working person here might have purchased a little condo — somewhere like Shadow Run — to start, then they get married and they move across the street into a bigger Villas at Walton Creek unit, and then, in turn, across town to single-family home ownership in Steamboat II. But that pathway currently doesn’t exist. Prices at the Villas have increased significantly, and Steamboat II homes were gobbled up in 2017, as longtime owners cashed out.